Looking for the perfect gift to tell mom all that she means to you? 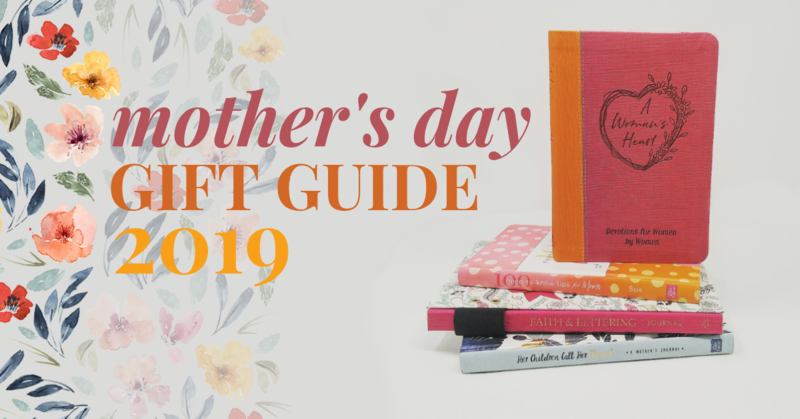 Here are our top recommendations for Mother’s Day gifts for the mom who taught you all you need to know about hard work, patience, humility, kindness, perseverance, forgiveness, and understanding. 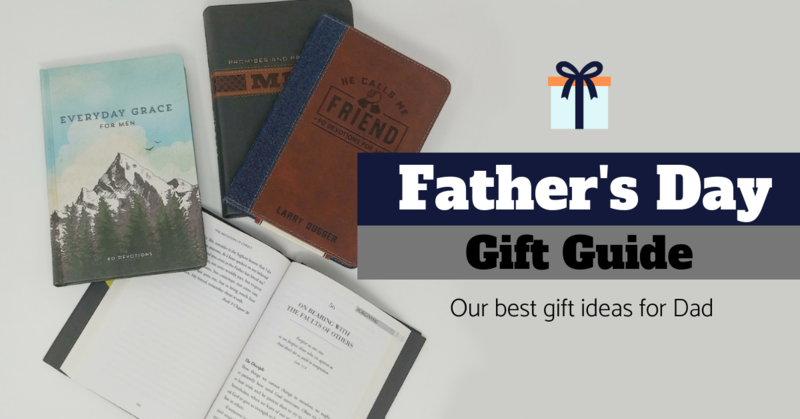 Choose from a selection of our best gift books, devotionals, and journals that will thank mom for those countless cheers, hugs, and prayers. Parenting teens is tough! But it is also a blessing. 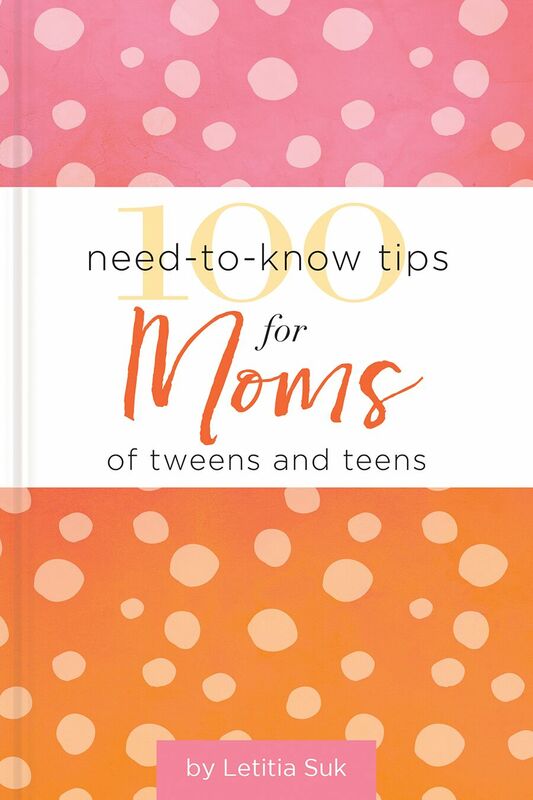 These 100 need-to-know tips offer quick encouragement for mom’s soul to help her tackle the good days, the rough days—and every day in between. 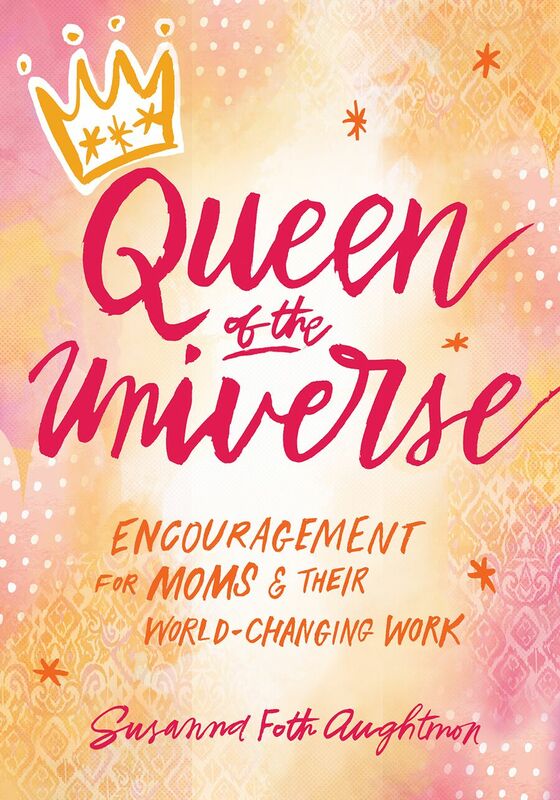 Inspired by the word of Elisabeth Elliot, Charlotte Bronté, Corrie ten Boom, Anne Graham Lotz, Flanner O’Connor, and other beloved Christian women, these devotionals encourage moms to grow in their faith as they tackle the everyday challenges of raising a family. Give mom a little time to express her creativity! Hand lettering artist Krystal Whitten offers step-by-step instructions for learning to draw three basic types of letters, decorative flourishes, ribbons, and embellishments. 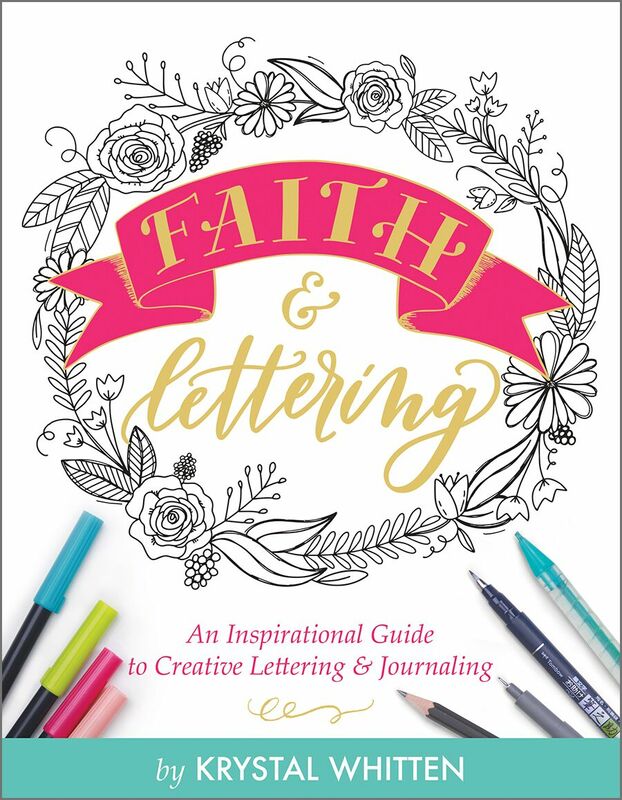 Plus, she offers advice and encouragement to help mom pursue a deeper faith as she learns to create beautiful, meaningful art for her journal, Bible, and home. 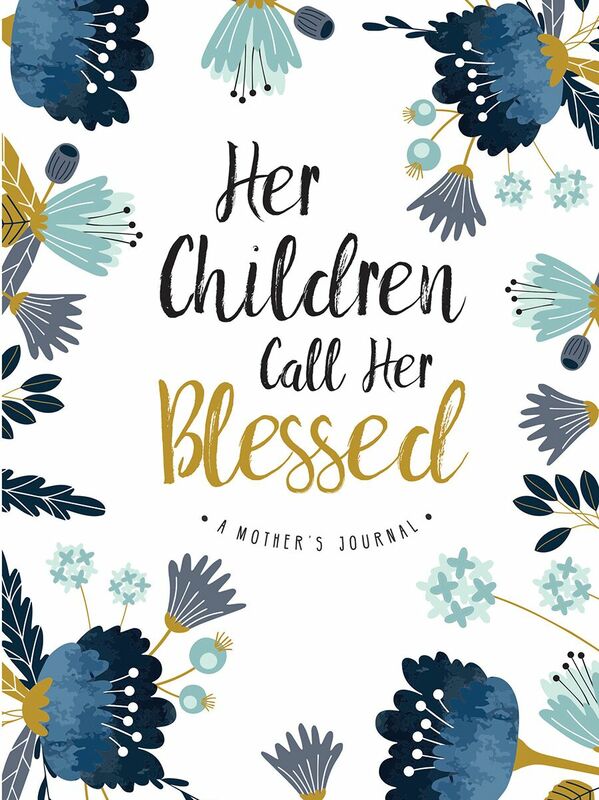 Based on the beloved verse Proverbs 31:28 that says “Her children arise up, and call he blessed,” this classic journal offers inspirational quotes on lightly ruled, beautifully designed pages to encourage mom in her walk with God. The lay-flat binding and non-bleed paper will make this an archival quality journal mom will treasure for years to come. Whether mom is crafting a daily to-do list, taking sermon notes, recording prayers, or recapping the day’s events, this journal will help her organize and document her day. In the morning, every morning, this journal will be ready and waiting for whatever the day may bring. Mom rules her family’s universe. Everyone looks to her to know the answers, create the atmosphere, and make it happen (whatever it is). Even when mom doesn’t think she can do it all, she is the best queen her family could ask for. God created her exclusively for that position. These fifty-two devotionals will inspire and encourage mom to understand and appreciate the difference she makes in the lives of her husband and kids. 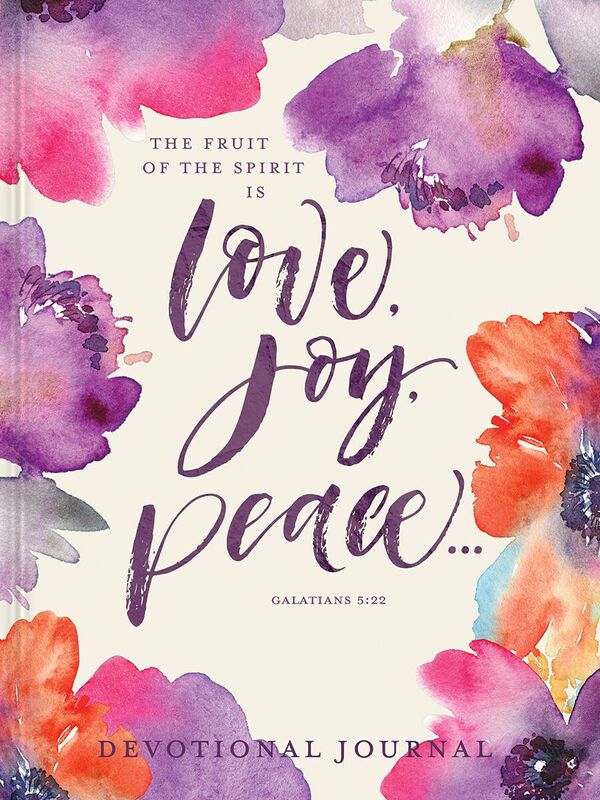 Based on Galatians 5:22, this journal offers lightly lined pages alongside devotional entries from author Denaé Jones to illustrate how the fruit of the spirit can be found in everyday life. 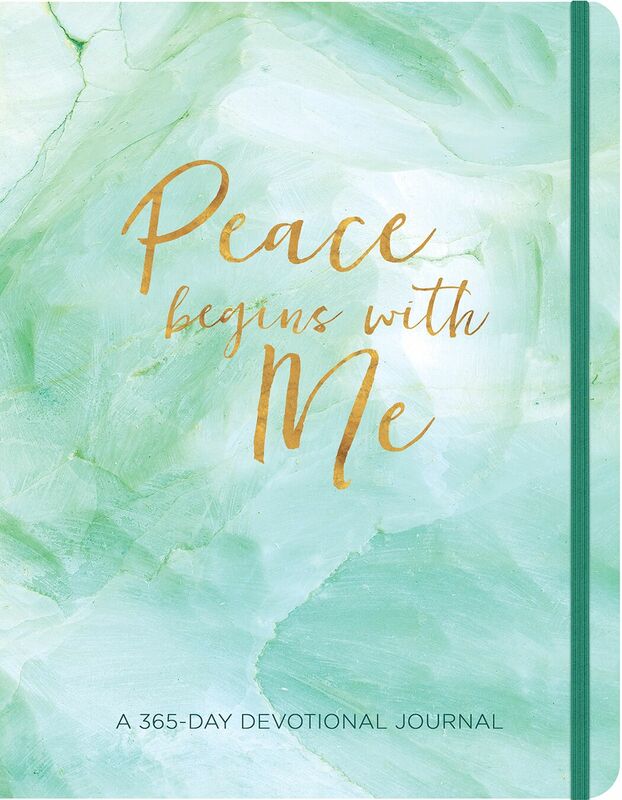 Mom can read the inspiring devotions and then use the journal space to more fully explore love, joy, peace, patience, kindness, goodness, faithfulness, gentleness, and self-control. Some days are full of sunshine and flowers. Some aren’t. 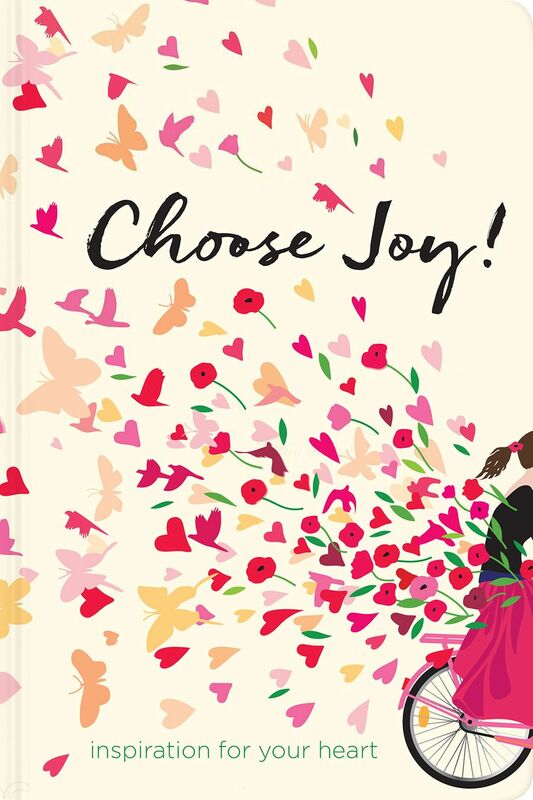 But even on not-so-great days, we can choose joy. This collection of quotes and verses will help mom recognize grace, find balance, and pray confidently so that her life overflows with joy—making the world a more beautiful place for her friends and family. 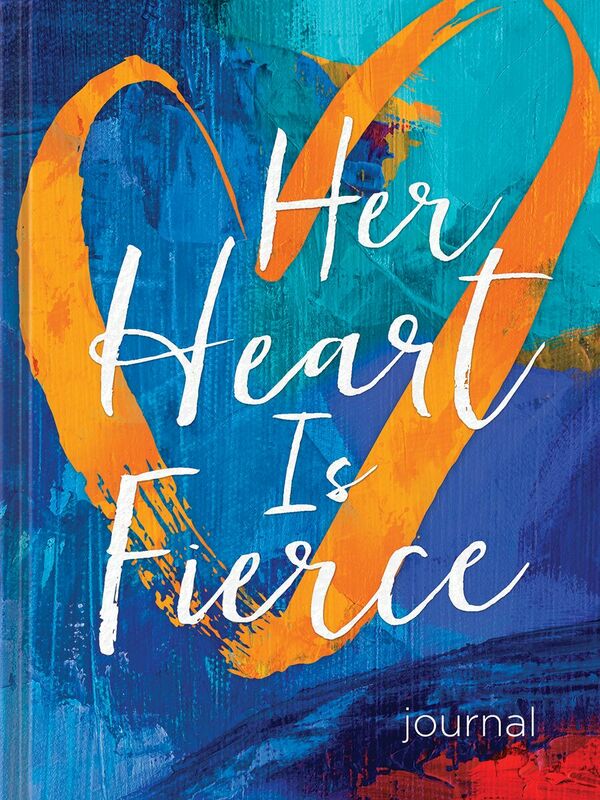 A fierce heart is not visible from the outside. But the character traits that come from it are recognizable anywhere—courage, protectiveness, loyalty, honor. To meet the challenges that life throws mom’s way, she has to stand tall and develop fierce hearts, fierce dreams, and fierce determination. 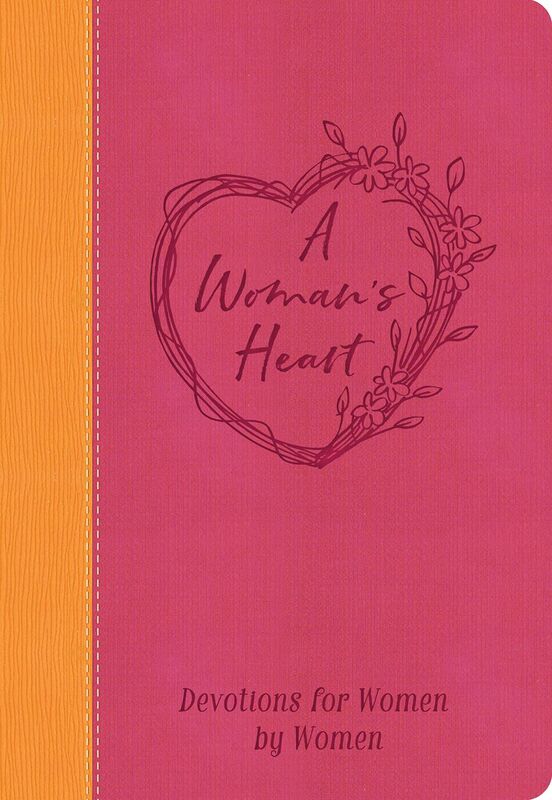 This journal is just the place to write down the demands, accomplishments, goals, and dreams she has for her and her family. 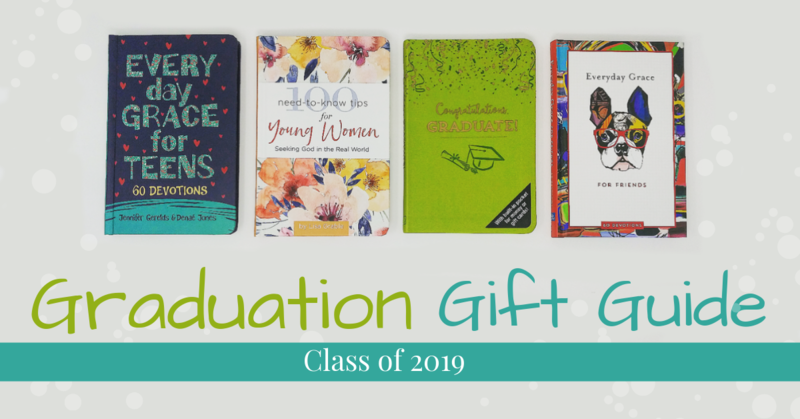 Features acid-free, non-bleed paper, a lay-flat binding, ribbon marker, and expandable keepsake pocket, plus inspirational, relevant quotes and Scripture sprinkled throughout. The perfect add-on to any gift! 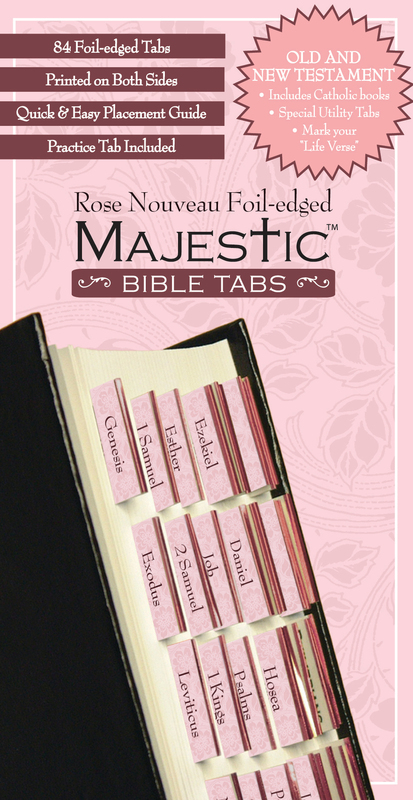 The Rose Nouveau Bible tabs will let mom carry her bible with a sense of style. These 72 pink foil-edged tabs are perfect for any Bible from 7 inches up to 12 inches and are printed on both sides. They come with a quick placement guide for easy application. Need a little something extra to complete mom’s gift? The art for this bookmark comes from the Rice Psalter which was written and illuminated in the mid-fifteenth century. The intricate design is taken from a luxurious psalter in the Museum of the Bible collection. 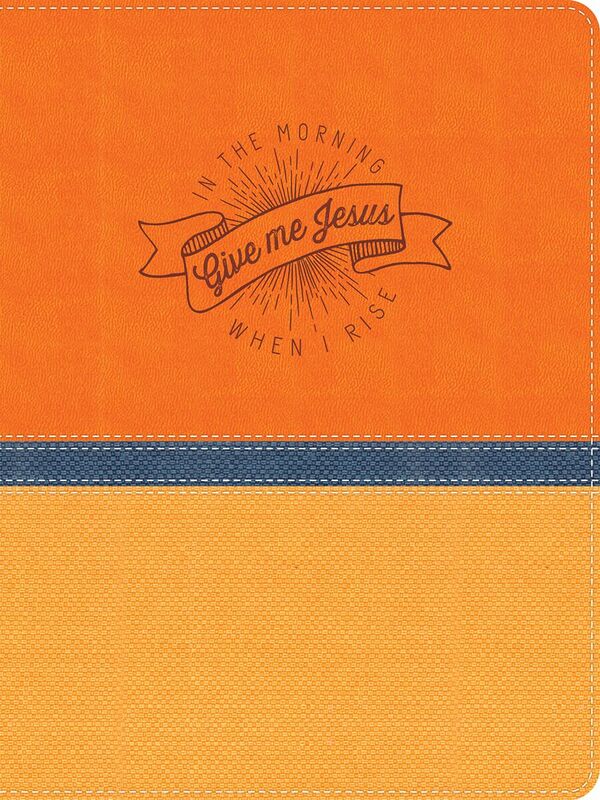 Perfect for use in mom’s favorite Bible, journal, or book.